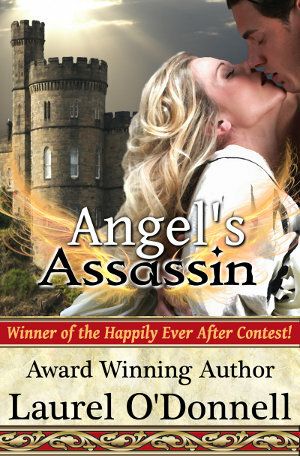 Today’s guest on Medieval Monday is Laurel O’Donnell and her characters from Angel’s Assassin. Enjoy this excerpt as we continue our villains theme! “She means nothing to me,” Damien insisted. “Because you sent more assassins after her. I wasn’t going to let someone take my freedom from me.” Damien stood unmoving, hoping Roke would take his reasoning as fact. You can learn more about Laurel and her work on her website.